Our top-ranked physical therapy doctoral program recruits and selects highly-qualified individuals from the civilian sector to join the military and become officers in the US Army or the US Navy. Our program also selects applicants from within the active duty and reserve forces to transfer into our program from other military occupational specialties. Following basic officer initial entry training, these officers engage in 30 months of entry-level physical therapy training to receive the doctorate of physical therapy degree (DPT). 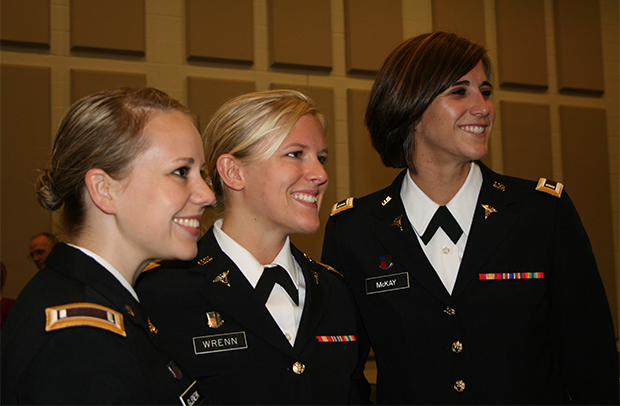 Upon graduation, our graduates are well-prepared to serve in two unique professions - as an active-duty officer and as a military physical therapist. This military physical therapy program is located at the historic Fort Sam Houston in San Antonio, Texas and is the Home of Military Medicine. 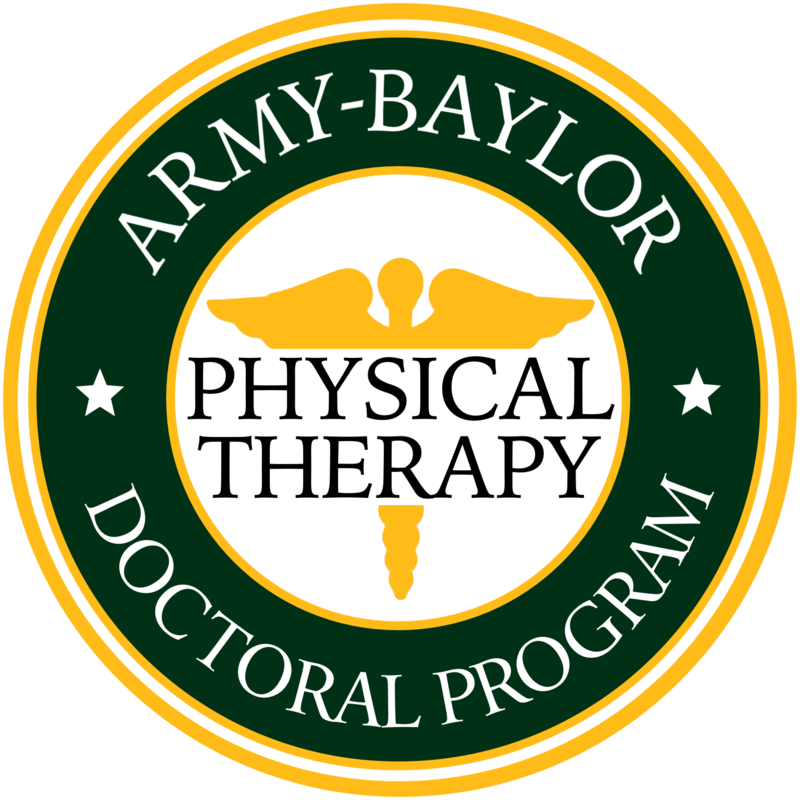 The Army - Baylor University DPT program is proud to be a part of the Army Medical Department Center and School and the Health Readiness Center of Excellence who share the mission to produce active duty, commissioned physical therapists who are clinician scientists and leaders prepared for worldwide military health system practice. Outstanding clinical sites nearby include San Antonio Military Medical Center, the Center for the Intrepid, Wilford Hall Ambulatory Surgical Center and other excellent sites. The purpose of this site is to provide prospective DPT students information on our CAPTE accredited DPT program. It also gives information to current military physical therapists and alumni with a resource about continuing education courses sponsored by the Army, Navy or Air Force.